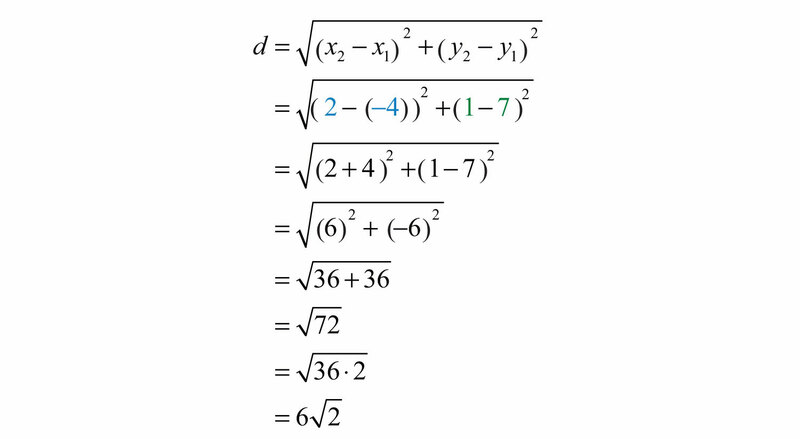 This is “Simplifying Radical Expressions”, section 8.2 from the book Beginning Algebra (v. 1.0). For details on it (including licensing), click here. 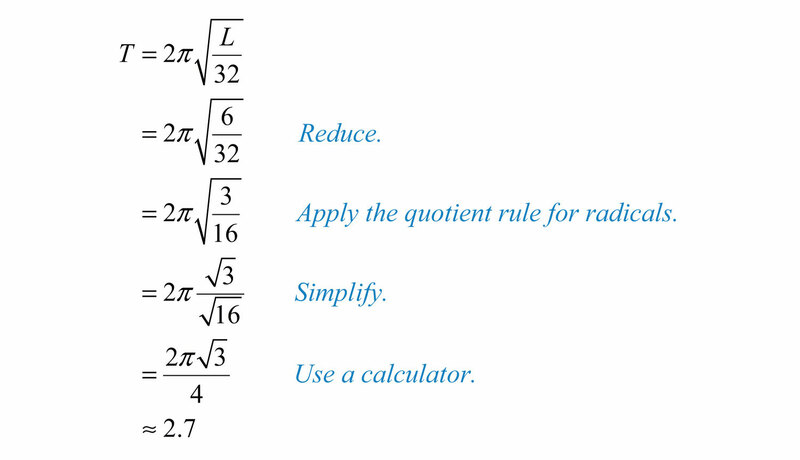 Simplify radical expressions using the product and quotient rule for radicals. Evaluate given square root and cube root functions. An algebraic expression that contains radicals is called a radical expressionAn algebraic expression that contains radicals.. We use the product and quotient rules to simplify them. Solution: Use the fact that ann=a when n is odd. Solution: The square root has index 2; use the fact that ann=|a| when n is even. Since x is a variable, it may represent a negative number. Thus we need to ensure that the result is positive by including the absolute value operator. When simplifying radical expressions, look for factors with powers that match the index. Solution: Begin by determining the square factors of 18, x3, and y4. Make these substitutions and then apply the product rule for radicals and simplify. Solution: Begin by determining the square factors of 4, a5, and b6. Solution: Begin by determining the cubic factors of 80, x5, and y7. 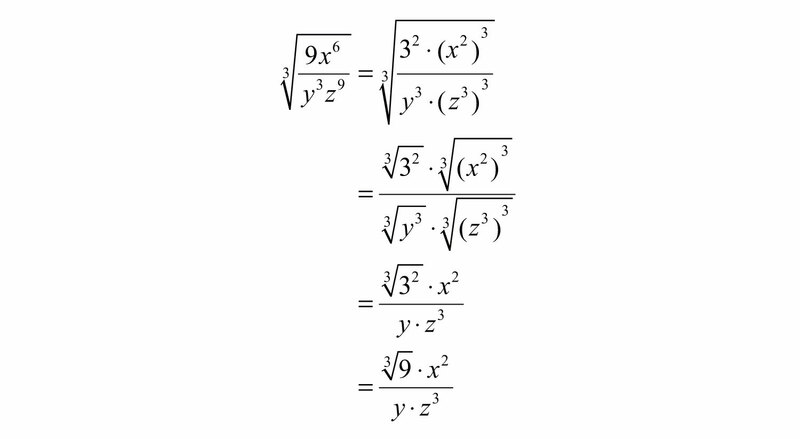 Replace the variables with these equivalents, apply the product and quotient rule for radicals, and then simplify. Solution: Determine all factors that can be written as perfect powers of 4. Here it is important to see that b5=b4⋅b. Hence the factor b will be left inside the radical. Solution: Notice that the variable factor x cannot be written as a power of 5 and thus will be left inside the radical. In addition, for y6=y5⋅y; the factor y will be left inside the radical as well. 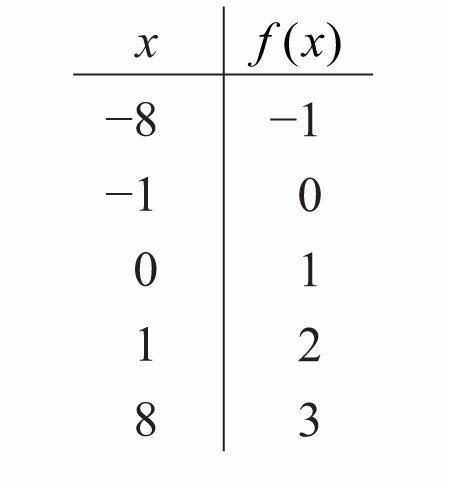 To easily simplify an nth root, we can divide the powers by the index. The quotient is the exponent of the factor outside of the radical, and the remainder is the exponent of the factor left inside the radical. Recall that this formula was derived from the Pythagorean theorem. Example 9: Calculate the distance between (−4, 7) and (2, 1). 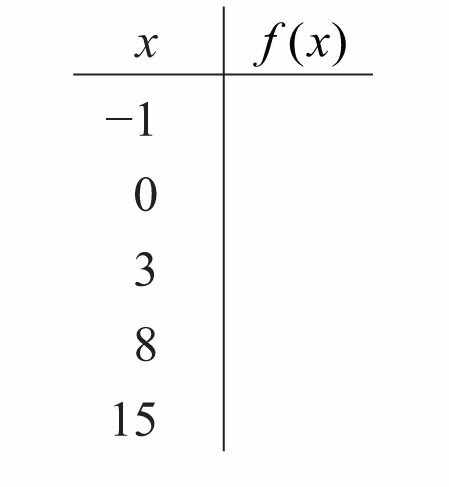 Solution: Use the distance formula with the following points. It is a good practice to include the formula in its general form before substituting values for the variables; this improves readability and reduces the probability of making errors. where L represents the length of the pendulum in feet. If the length of a pendulum measures 6 feet, then calculate the period rounded off to the nearest tenth of a second. Solution: Substitute 6 for L and then simplify. Answer: The period is approximately 2.7 seconds. We know that the square root is not a real number when the radicand x is negative. Therefore, we conclude that the domain consists of all real numbers greater than or equal to 0. Here we choose 0 and some positive values for x, calculate the corresponding y-values, and plot the resulting ordered pairs. After plotting the points, we can then sketch the graph of the square root function. 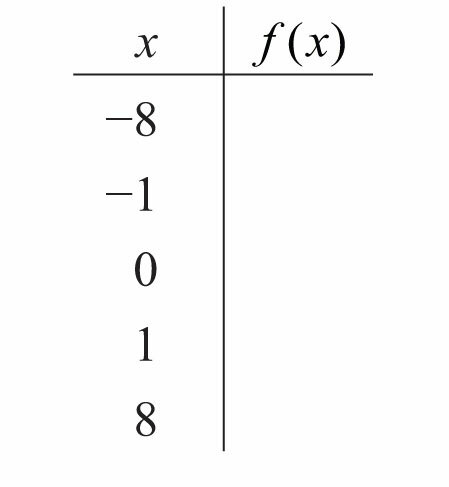 Example 11: Given the function f(x)=x+2, find f(−2), f(2), and f(6). 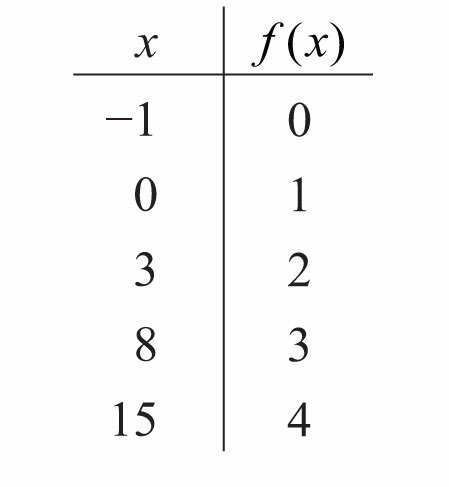 Solution: Replace x with each of the given values. Since the cube root could be either negative or positive, we conclude that the domain consists of all real numbers. For completeness, choose some positive and negative values for x, as well as 0, and then calculate the corresponding y-values. 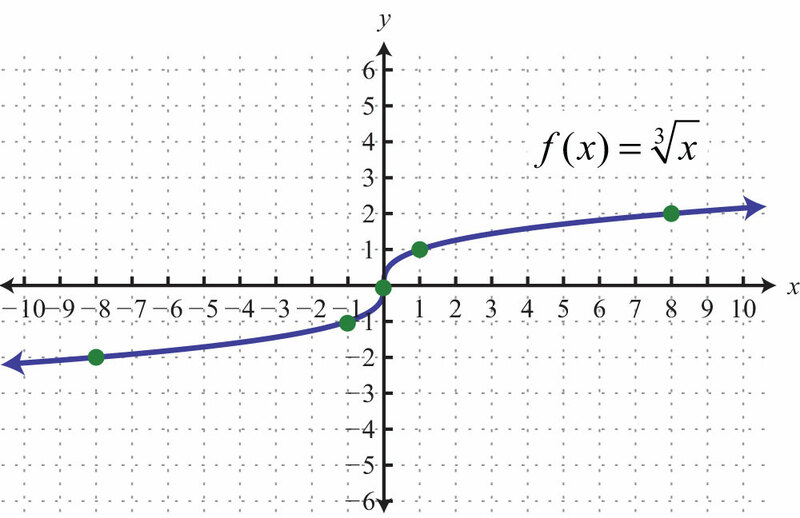 Plot the points and sketch the graph of the cube root function. Example 12: Given the function g(x)=x−13, find g(−7), g(0), and g(55). In beginning algebra, we typically assume that all variable expressions within the radical are positive. This allows us to focus on simplifying radicals without the technical issues associated with the principal nth root. To simplify radical expressions, look for factors of the radicand with powers that match the index. If found, they can be simplified by applying the product and quotient rules for radicals, as well as the property ann=a, where a is positive. Rewrite the following as a radical expression with coefficient 1. Assume that the variable could represent any real number and then simplify. 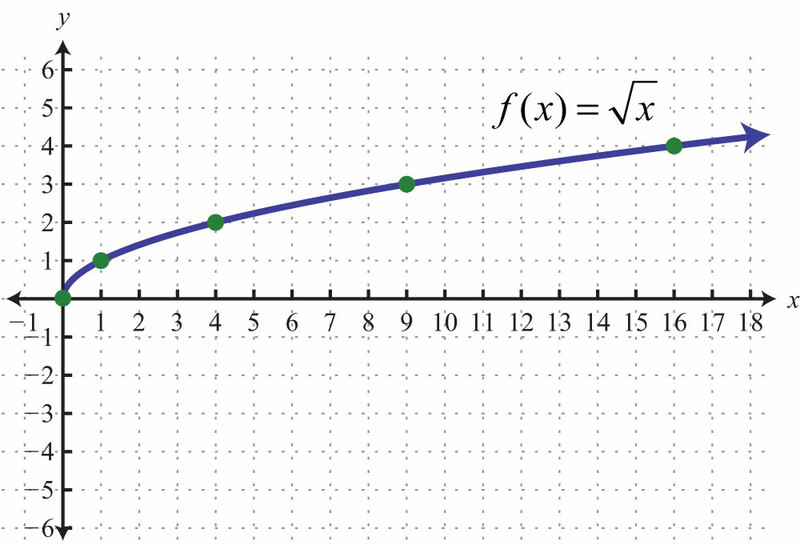 The y-intercepts for any graph will have the form (0, y), where y is a real number. Therefore, to find y-intercepts, set x = 0 and solve for y. Find the y-intercepts for the following. 97. The speed of a vehicle before the brakes were applied can be estimated by the length of the skid marks left on the road. On dry pavement, the speed, v, in miles per hour can be estimated by the formula v=5d, where d represents the length of the skid marks in feet. Estimate the speed of a vehicle before applying the brakes on dry pavement if the skid marks left behind measure 36 feet. 98. The radius, r, of a sphere can be calculated using the formula r=6π2V32π, where V represents the sphere’s volume. What is the radius of a sphere if the volume is 36π cubic centimeters? where L represents the length in feet. Calculate the period, given the following lengths. Give the exact value and the approximate value rounded off to the nearest tenth of a second. where s represents the distance it has fallen in feet. Calculate the time it takes an object to fall, given the following distances. Give the exact value and the approximate value rounded off to the nearest tenth of a second. 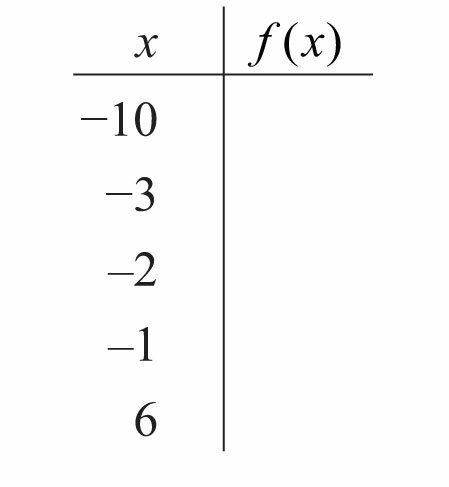 Given the function, calculate the following. 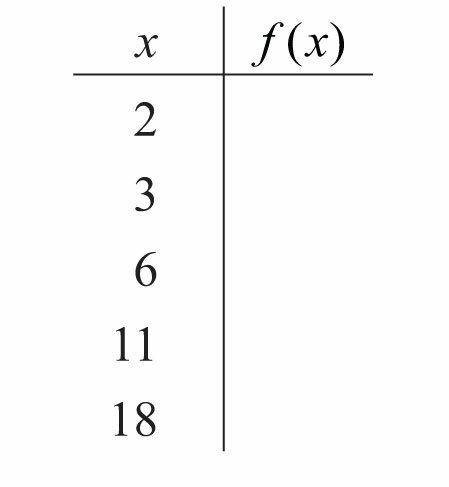 For each function, fill in the table. 119. Give a value for x such that x2≠x. Explain why it is important to assume that the variables represent positive numbers. 120. Research and discuss the accomplishments of Christoph Rudolff. What is he credited for? 121. Research and discuss the methods used for calculating square roots before the common use of electronic calculators. 122. What is a surd, and where does the word come from?